on this site, we talk about procper and write articles our customers find interesting. 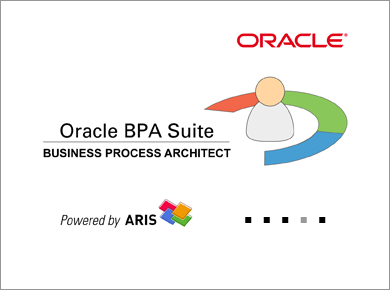 procper is now supporting Oracle BPA 10.1.3.4 BPMN processes. Sharing and viewing processes has never been more fun. Copyright © 2019 procper. All rights reserved. Powered by M&S. Best viewed with FireFox.